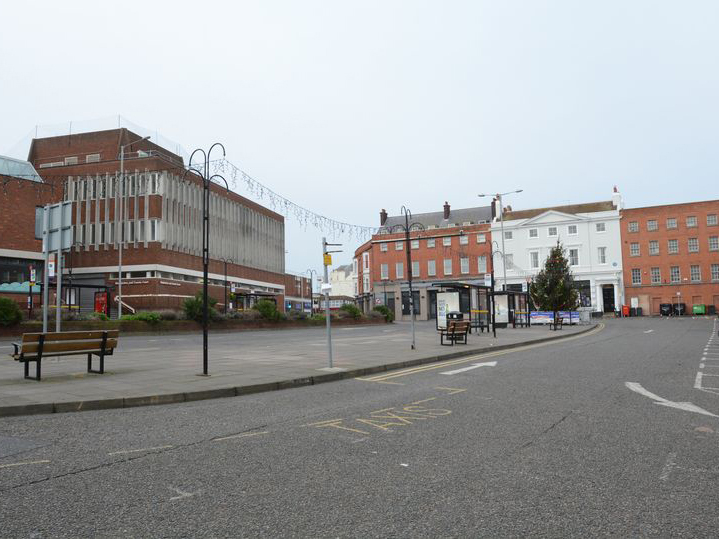 Poverty means people in Thanet are particularly badly affected by the running down of mental health services – with dire consequences. Children from disadvantaged backgrounds are two to three times more likely to develop mental health problems – with possibly deadly knock-on effects. People experiencing severe and prolonged mental illness die on average 15 to 20 years earlier than the rest of the population. 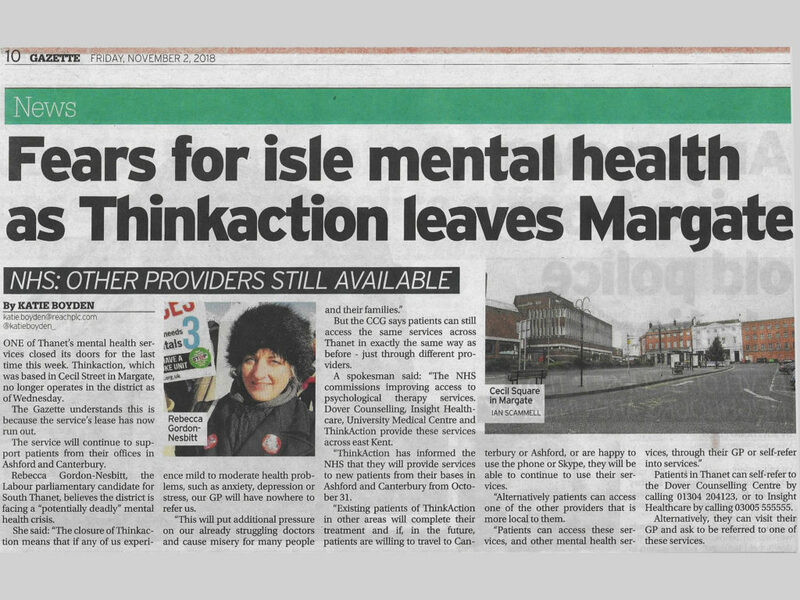 The closure of Thinkaction means that if any of us experience mild to moderate health problems, such as anxiety, depression or stress, our GP will have nowhere to refer us. This will put additional pressure on our already struggling doctors and cause misery for many people and their families.